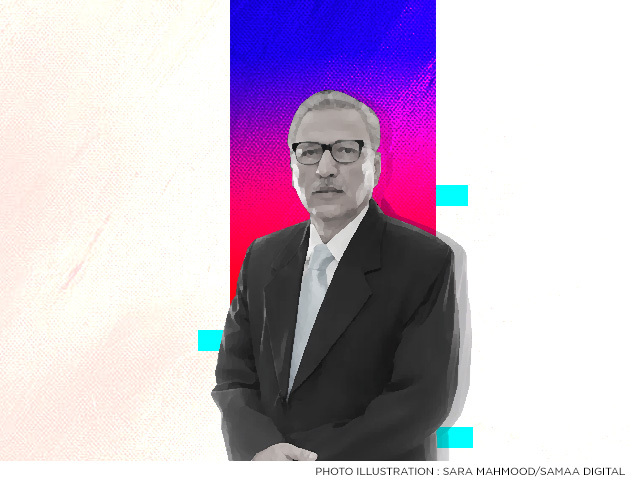 The newly elected President of Pakistan Dr Arif Alvi resigned from his national assembly seat on Wednesday. Alvi was elected as the MNA from Karachi’s NA-247. He has forwarded his resignation to the national assembly secretary. On Tuesday, Alvi was elected 13th President of Pakistan. According to unofficial results, Alvi secured a total of 353 votes from the two houses of Parliament and the four provincial assemblies.